Apple is moving away from the business of rival Samsung because of the rising tension between the two companies. 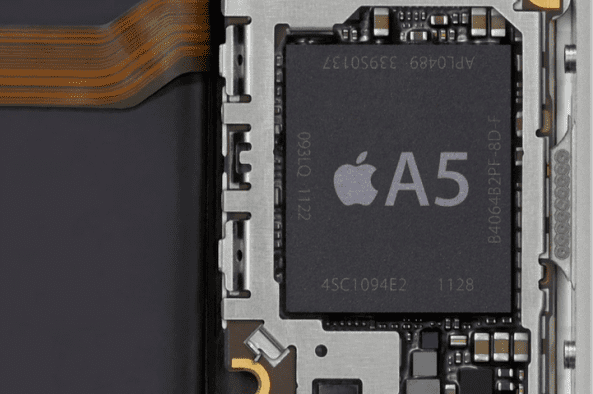 We know that Apple offered the production of iPhone 5 screens to other companies like LG and Sharp, but so far unaware that the company had also decided to dispense with the Samsung technology in manufacturing the iPhone 5's A6 chip. To date, Samsung and Apple had worked together on the development and design of chips that incorporate the Apple iOS devices. However, the latter chip, the A6, has been presented as a unique design done by Apple. And, because of patent wars, Apple decided that Samsung had no role in the development of the iPhone 5 chip. Thus, South Korea had to 'adapt' to carry out the mass production of the chip: Apple gave the details for their manufacture, but not allowed to participate in its development Samsung. Article dispensed Apple Samsung technology in the iPhone 5 chip was originally published in News iPhone .